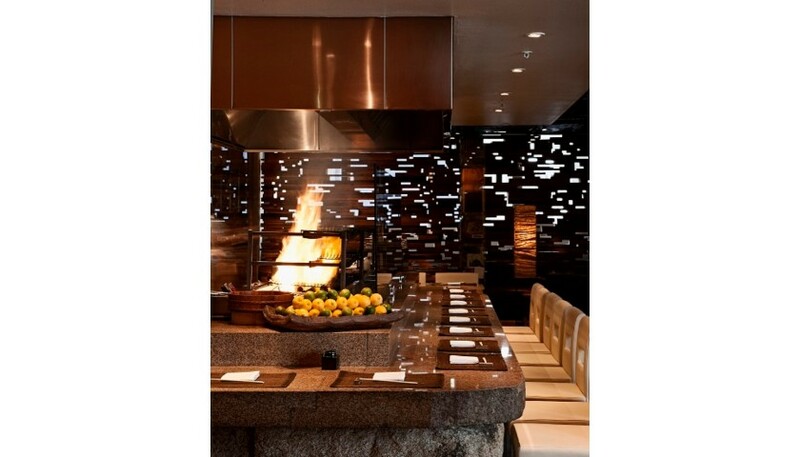 Bid now to win the ultimate dining experience package including three dinners with wine for four people at top London restaurants: Zuma, Roka and Oblix. This prize includes a three-course menu selected by the chef at each restaurant with accompanying wine or sake chosen by each individual restaurant's sommelier. 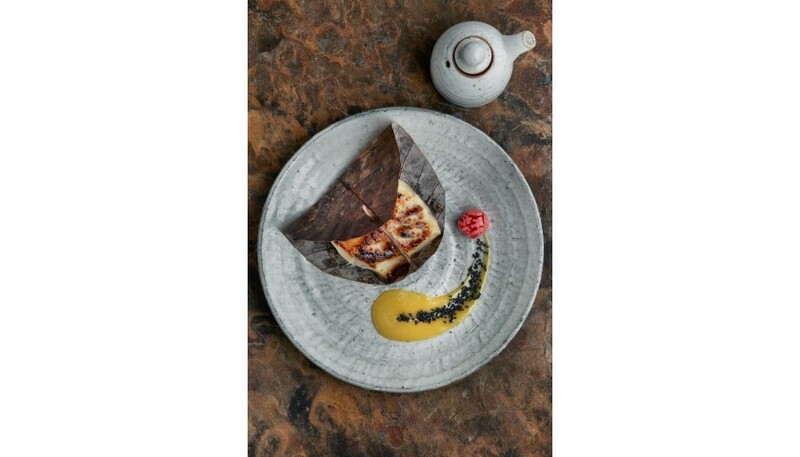 The concept of Zuma was born as a result of one chef’s obsessive passion with Japanese cuisine and his conviction that London was the place to develop his take on traditional Japanese food. A fortuitous meeting between Rainer Becker and Arjun Waney not only resulted in the realisation of a vision, with Zuma restaurant opening in Knightsbridge in 2002, but was also the beginning of a partnership that successfully expanded the concept worldwide. 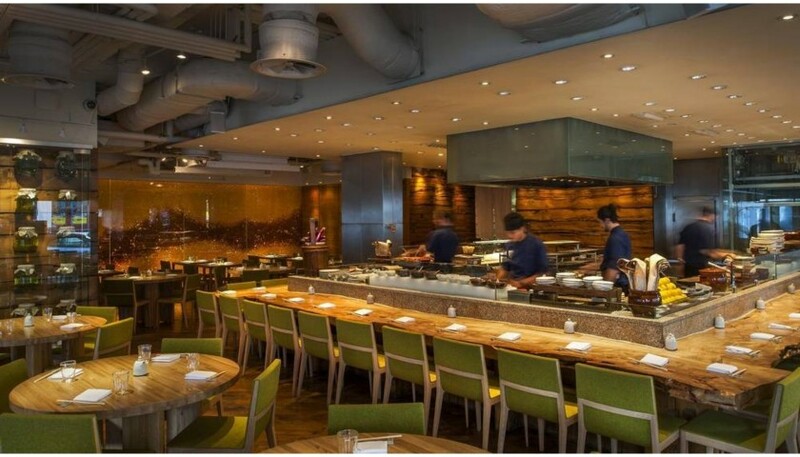 Building on the massive success of Zuma, Rainer and Arjun acquired the site for their second restaurant, ‘Roka and Shochu Lounge’ back in 2004 and have since expanded further with their latest creation, Oblix (situated in the Shard) inspired by the view of London’s unique skyline. All young people should feel safe, cared for, and listened to. But we know, for children who desperately need help, it’s often difficult to speak out. Every day of the year, 24 hours a day, our unique Childline service – the world’s first ever helpline for young people – is here to help those young people find their voice, whatever their worry, online and on the phone. With your generosity and support we’re here for children who feel they have no one else to talk to and nowhere else to turn. Today, a child contacts us every 25 seconds. Some are going through the toughest times of their lives. They talk to us about problems they often feel they can’t talk to anyone else about. Fortunately, many children found the courage to speak to us last year and get the help they need so they can take back control. But this number puts a great strain on our services. The simple truth is, we can only respond to 3 out of 4 children who need our help. 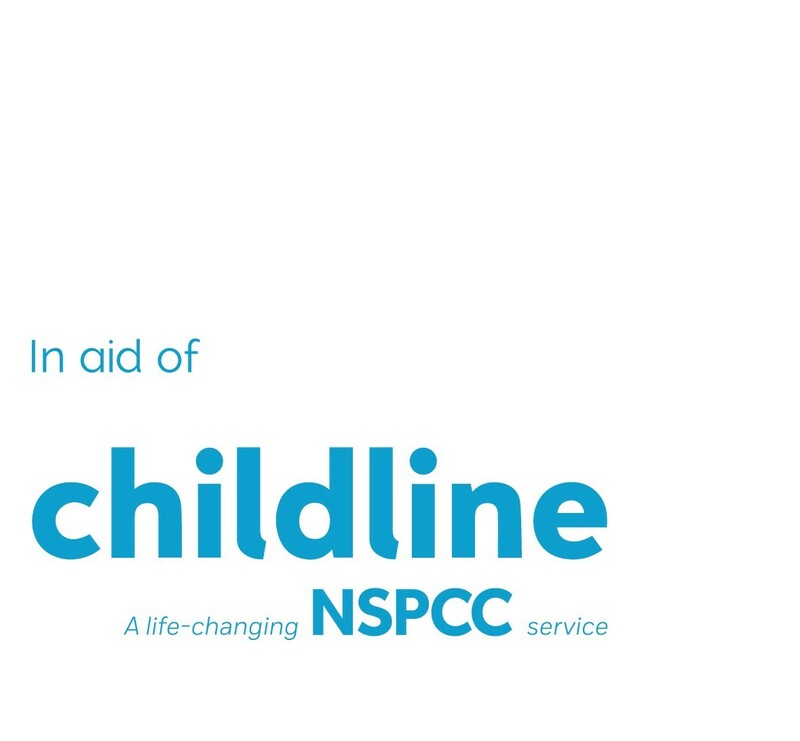 It’s only with the support of people like you that Childline can continue to be there for the children who desperately need us so that they can look to the next day with hope and the knowledge that someone is on their side.